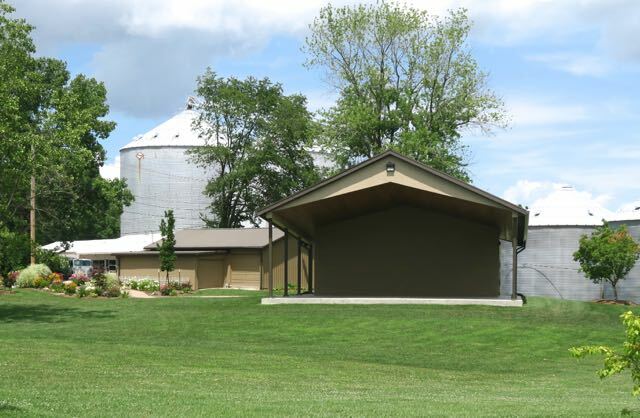 Martinsville's Linn Park Amphitheater: Lloyd Wood Show this Friday, 7:00 p.m.
Lloyd Wood Show this Friday, 7:00 p.m.
You won't want to miss the Lloyd Wood Show this Friday, June 8, at 7:00 p.m. Lloyd's show is entertaining, family friendly and very professional. And as all other events at the Amphitheater this summer--it is FREE! Local restaurants will be providing food for sale beginning at 6:00. Bring your lawn chairs and enjoy a wonderful evening of entertainment. FYI: The Amphitheater is located in such as way that the whole area in front of it is in the shade by 7:00 p.m. which makes for a very pleasant temperature by the time the shows start.